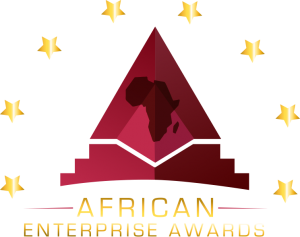 African Enterprise Awards is the largest awards ceremony of its kind in the UK recognizing and celebrating the achievements of all African professionals and entrepreneurs including all African nationalities irrespective of their color, culture, or religious persuasion. 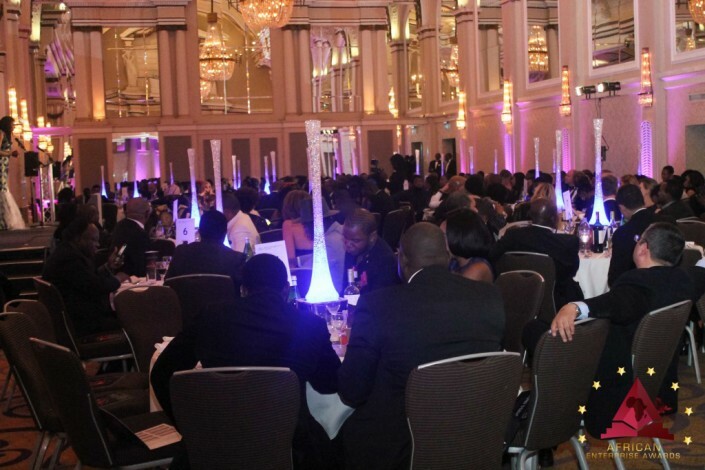 Britain’s most innovative, affluent and industrious African executives and community leaders will come together to honor African entrepreneurial excellence in the United Kingdom; recognizing individuals and companies who have achieved excellence against all odds. 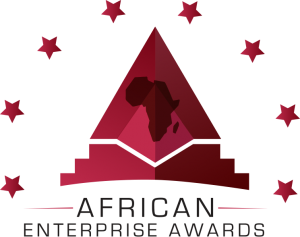 African Enterprise Awards will be seen by a global audience. 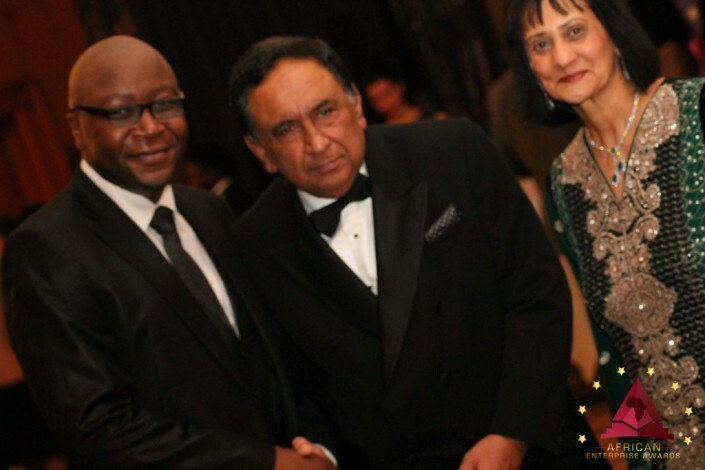 We invite you to be a distinguished sponsor of our prestigious black-tie event to access African professionals and entrepreneurs including all African nationalities irrespective of their color, culture, or faith. 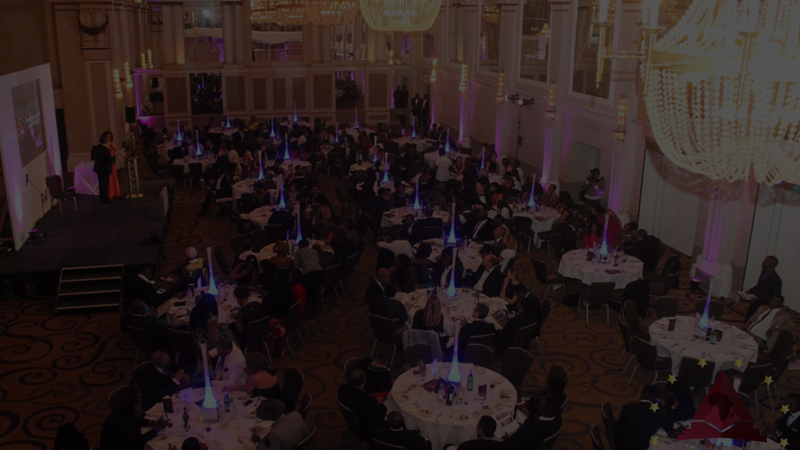 This year’s awards ceremony will be hosted at London Capital Club – one of the City’s most established private members clubs. 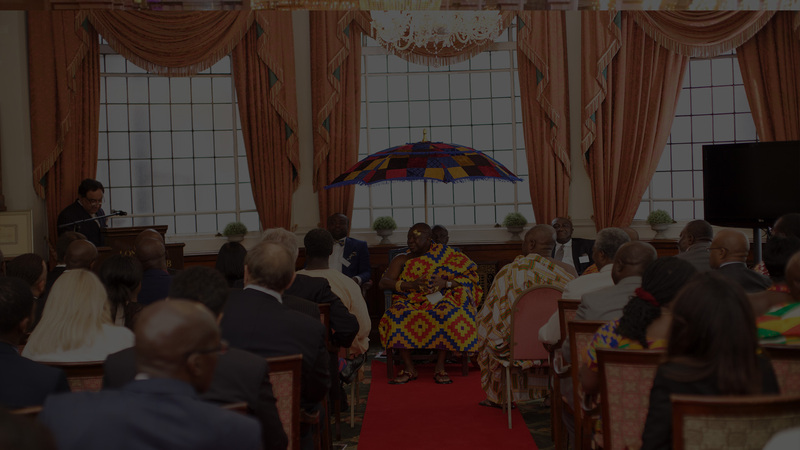 First opened in 1843; this historic venue is also home to our exclusive Global Africa Business Club. 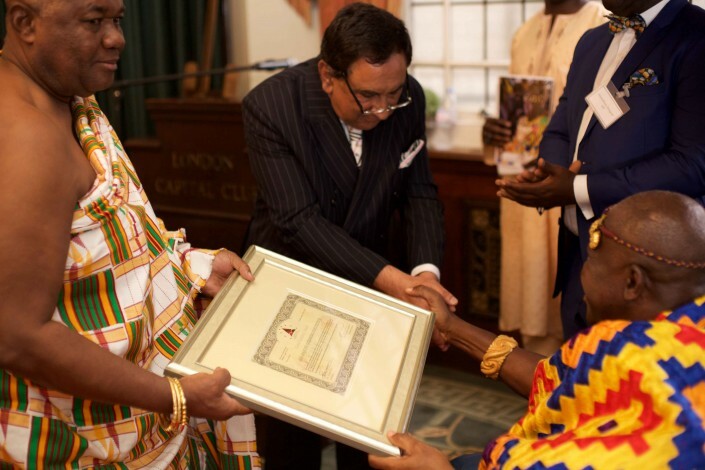 The award winners are selected by an independent Panel of Judges who themselves are community leaders and previous award winners. We boast a credible panel who are top experts in their own professions. 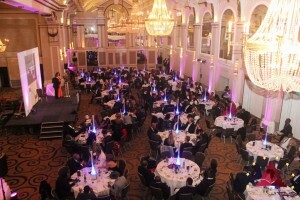 Our nominees have been shortlisted on merit. 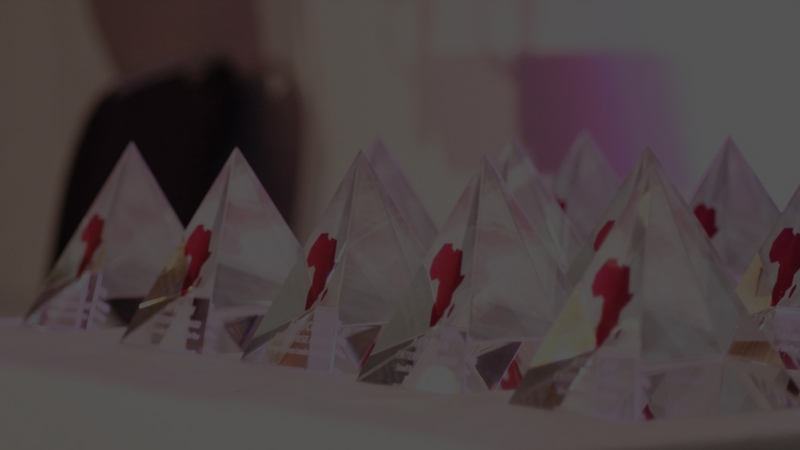 We have conducted thorough research to assess their credentials by measuring each nominee’s achievements against the category’s criteria using our points system. 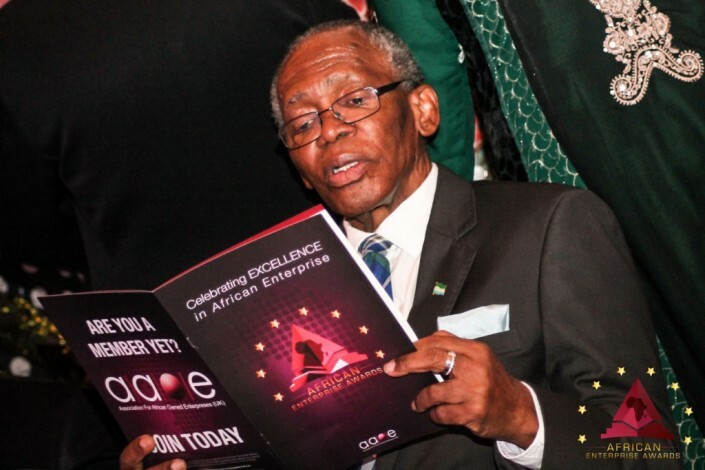 The largest awards ceremony of its kind in the UK will bring influential business, community and political leaders together to celebrate African enterprise and inspire the next generation of business leaders to aspire for greatness. 68% of Guests who attended last year have since met with other attendees. Grow your business network and expand your reach. 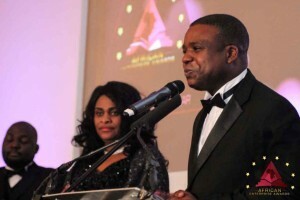 African community in the UK has become affluent and successful. Here are some facts about this demographic group. 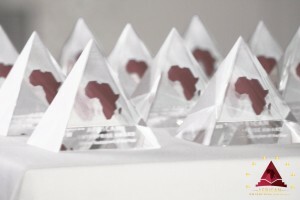 Last year we brought over 300 Africans from different countries together working across all sectors.